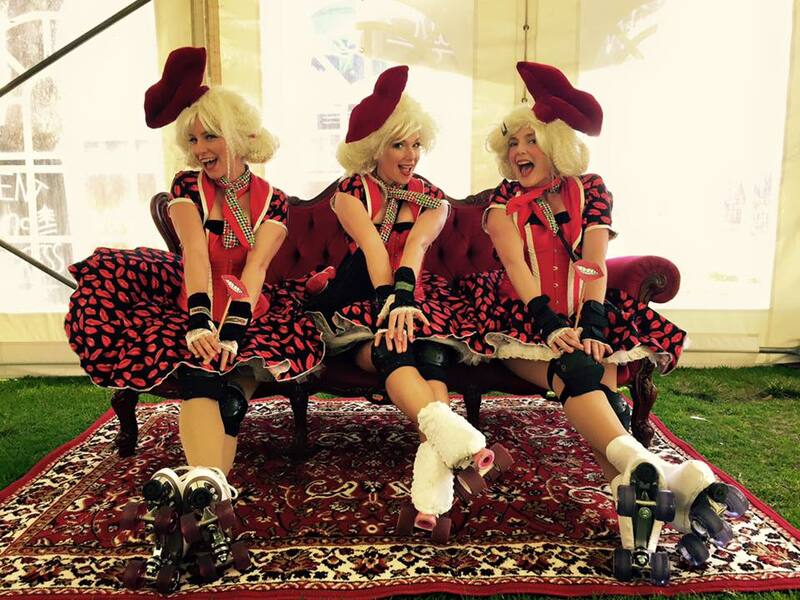 Lipstick Rollers - roving skates - ""
Dedicated to Rockin and a rollin, “the lipstick rollers ” are a great roving roller skate act, whipping up a riotous rock n roll storm . Cheeky and infectious. Based in Perth. Suitable for rock and roll events, 50s themes, promotions , love themes or open days and orientation weeks at universities. Warning… Smiling is highly contagious! 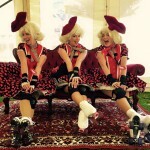 I just came across you guys whilst searching for a completely unrelated product 😀 The Urban Roller Club is a part of the new Fringe WORLD venue – Fringe WORLD Fairground. We would love to have a chat to you about potentially performing at our opening, January 29th, which is also the grand opening of Elizabeth Quay. Please give me a call on 0439585103 to discuss.